Business confidence drops - SABC News - Breaking news, special reports, world, business, sport coverage of all South African current events. Africa's news leader. Sacci says a lack of policy certainty is preventing businesses from investing in the South African economy. 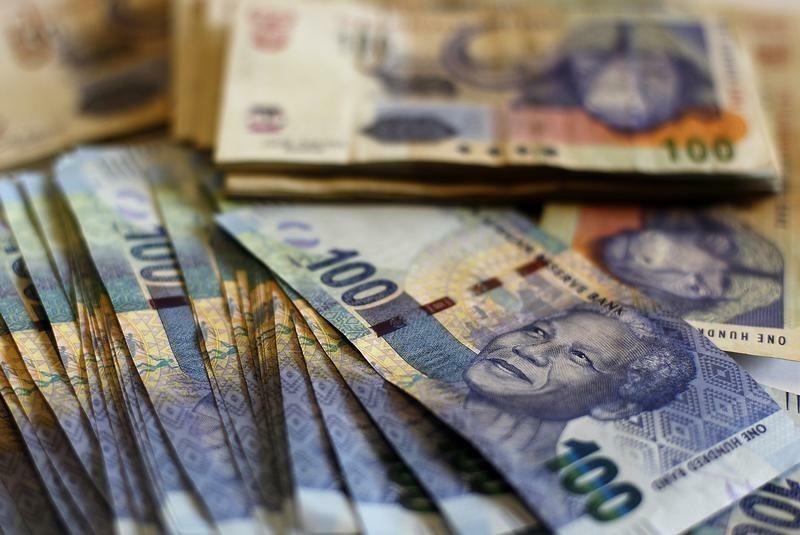 The South African Chamber of Commerce and Industry (Sacci) has reported that business confidence dropped slightly by one index point in January 2019 compared to December 2018. According to the Chamber, the drop in business confidence was more significant on a yearly basis, declining four index points in January 2019 compared to January 2018. Sacci economist and author of the business confidence index report, Richard Downing says lack of policy certainty is preventing businesses from investing in the South African economy. This entry was posted on 06 Feb 2019,05:33PM at 5:33 PM and is filed under Business, News, Homepage Latest Stories Slider. You can follow any responses to this entry through the RSS 2.0 feed. Both comments and pings are currently closed.